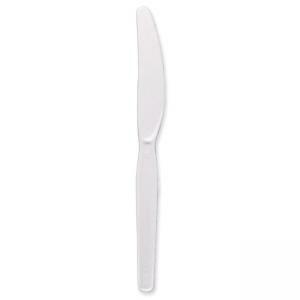 Plastic utensils are ideal for office parties, luncheons and break room use. Coordinates with any table setting. 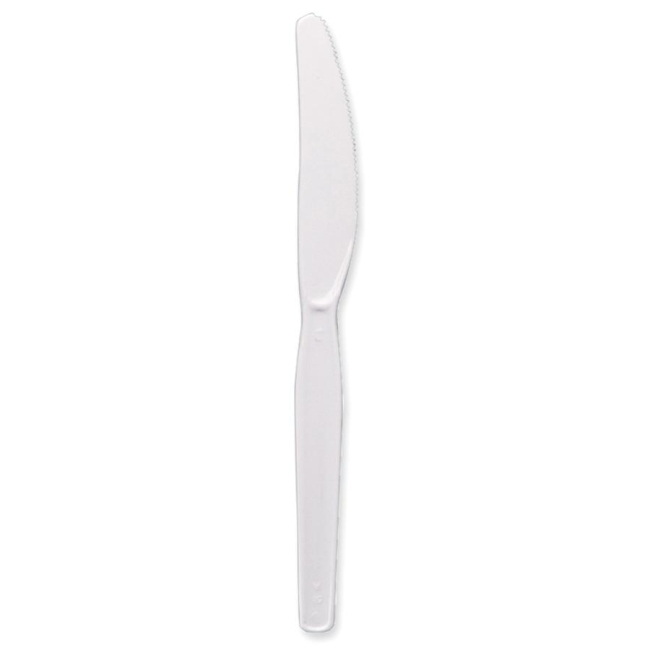 Plastic utensils are heavy-medium weight for rigidity and flexibility.